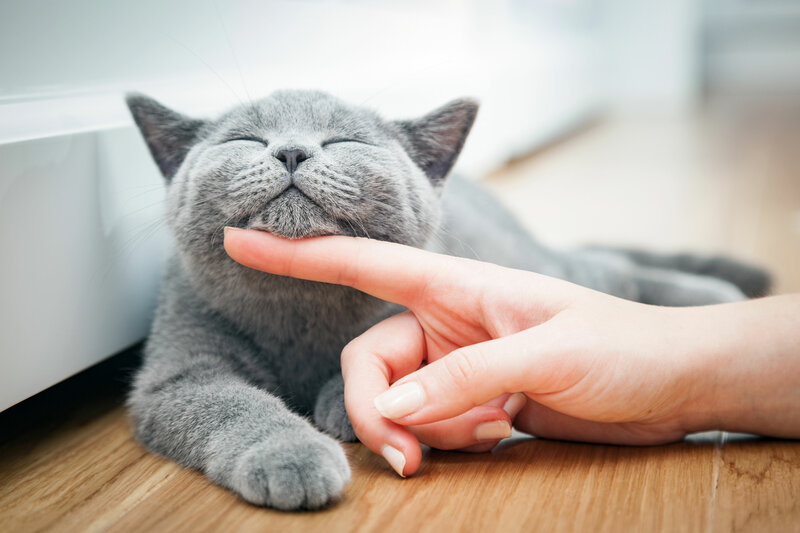 When it comes to the most healthful things you can do to ensure your pet is enjoying a great quality of life, dental wellness nearly tops the list. If you’ve never had your pet professionally cared for, knowing what to expect at a pet dental cleaning can help clear up any questions you may have. Oral health for pets is one of the key elements in a full-spectrum pet wellness care plan. 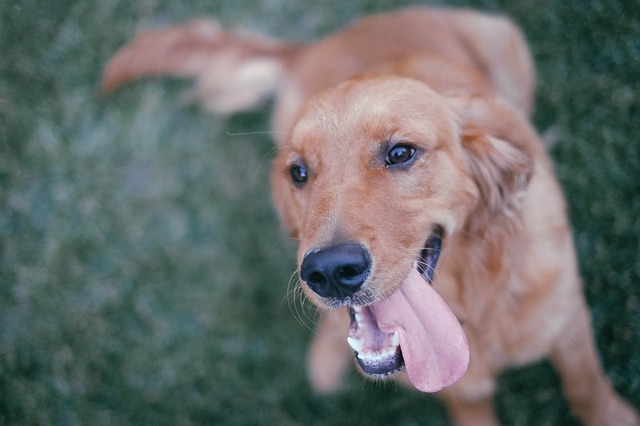 More than eighty-five percent of dogs over the age of three are suffering from some form of periodontal disease – a shocking statistic considering the consequences of overlooking your pet’s oral health. 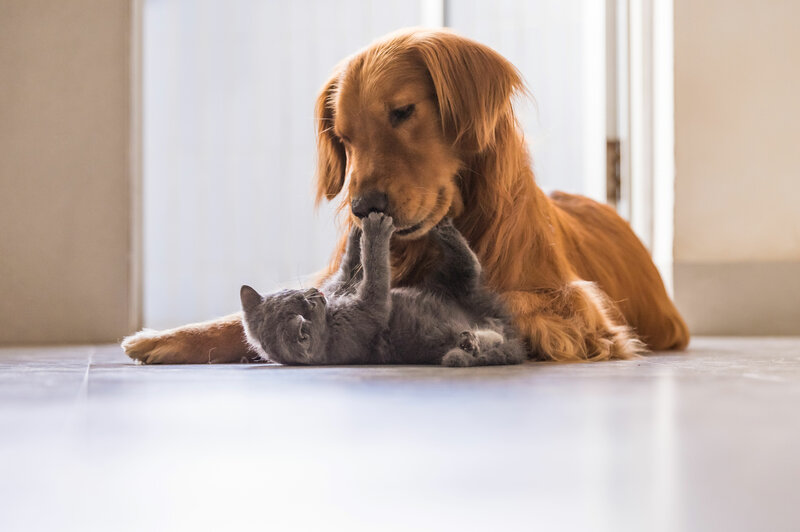 Paired with a home care plan, having a regularly scheduled professional pet dental cleaning can ensure your cherished friend is free of painful (and potentially fatal) oral health conditions for years to come. The first part of a pet dental cleaning is characterized by a hands-on observation of the condition of your pets oral cavity. 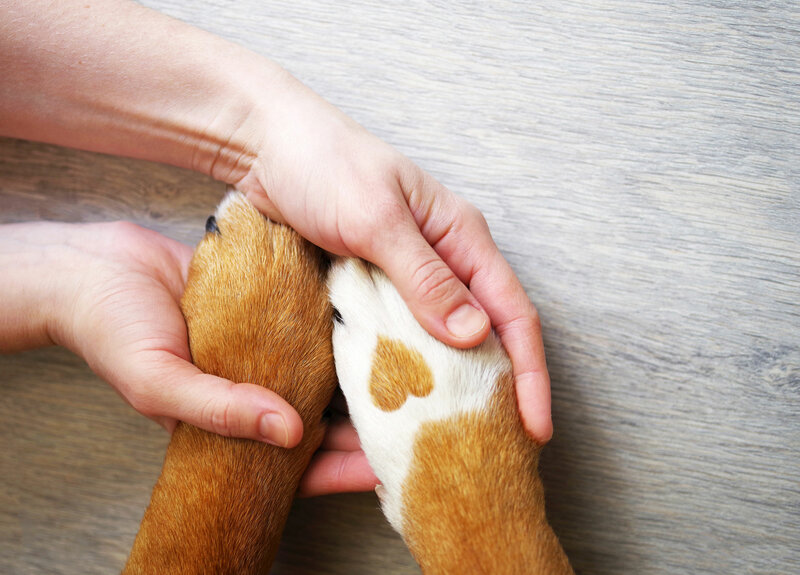 The veterinarian will have a look at various factors such a breath odor, color of gums, signs of inflammation, presence of tartar and calculus, tooth decay, tooth condition, signs of pain, and signs of infection. There are more factors, but these are a few of the things requiring attention. Once this stage is complete, it’s time for anesthesia. Poetic prose aside, a pet dental cleaning is a pain-free experience due to your pet receiving general anaesthesia* before the process begins. This is often a concern to pet owners, but when administered by a trained veterinary dental professional it is a low-risk and effective way to ensure ideal care is provided (much safer than the potentially fatal risks associated with late-stage pet dental disease). Once asleep, your pet will be given an x-ray to determine the full extent of their dental condition, especially under the gum line where the most concerning problems most commonly arise. This is followed by a complete cleaning under the gum line, scraping and scaling of the tooth, and a final polishing once complete. If any problems are found that require further attention beyond a general cleaning your vet will inform you of these once complete. You can schedule a further visit, or depending on the problem, can opt to have it fixed then and there if offered. This may add some cost to the procedure but will save your pet from potentially more complicated (and costly) issues in the future. *You may have heard of anaesthesia-free pet dental cleanings. There are more risks to this procedure that often far outweigh any potential benefits. The main risk is not being able to clean below the gumline. Your pet may have glistening white teeth on the surface, yet are completely rotten near the root causing irreversible bone loss, tooth loss, possible blood toxicity, and lots of pain. Once the cleaning process is complete, your pet will generally be free to go home with you. Once recovered from the anaesthesia, and if no further procedures were done, your pet can return to your normal routine. Each case is unique, however, so make sure to listen to the advice of the vet as to what is required to care for your pet’s mouth at home. An at-home oral care routine between visits can make a big difference as well, so make sure to ask about this before leaving. One of the most effective health-promoting practices you can introduce to your pet’s routine is a pet dental cleaning. The professional attention below the gumline will save your pet from years of painful dental issues and potentially fatal late-stage periodontitis (gum disease). Talk to our staff here at All Paws Vet today about scheduling a consultation to determine an ideal oral health routine for your pet. Call a representative at (847) 584-1900.